Friday Feature is coming at you fast! 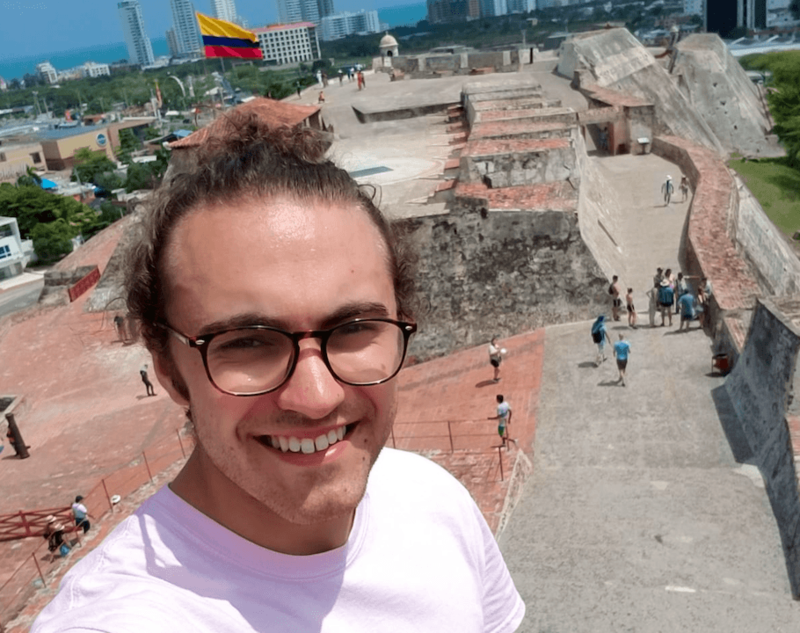 This week’s Friday Feature is our July TEFL graduate, Lucas Gonzalez. Before Costa Rica TEFL, he worked for AmeriCorps at John Adams High School in the Cleveland Metropolitan School District. During his time with AmeriCorps he provided tutoring to 10th graders in U.S history with a focus on English comprehension. From a young age, Lucas knew he wanted to teach abroad and become fluent in Spanish. He pursued this dream by studying Spanish for four years at university including a homestay and study abroad program in Merida, Mexico. 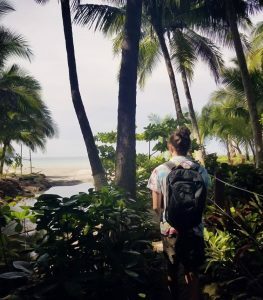 The semester abroad in Mexico further promoted his wish to live in a Spanish speaking country, the question that remained was how? 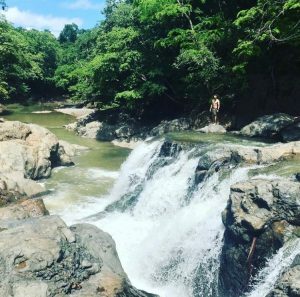 He discovered the answer with Costa Rica TEFL! He’s now living his dream…Lucas is currently teaching in a small community in, Guamal, Colombia. He teaches six days a week to a wide range of age groups from 6-60, at a small residential institute and practices Spanish on the regular. ‘The people here are so kind! On the weekends I enjoy playing soccer and basketball with the locals as well as eating salchipapas and dancing in the town square’.